On the 5th November myself and Carrie attended Matrix destination in Rome! A huge thank you to Matrix for this opportunity. We had the most amazing time! 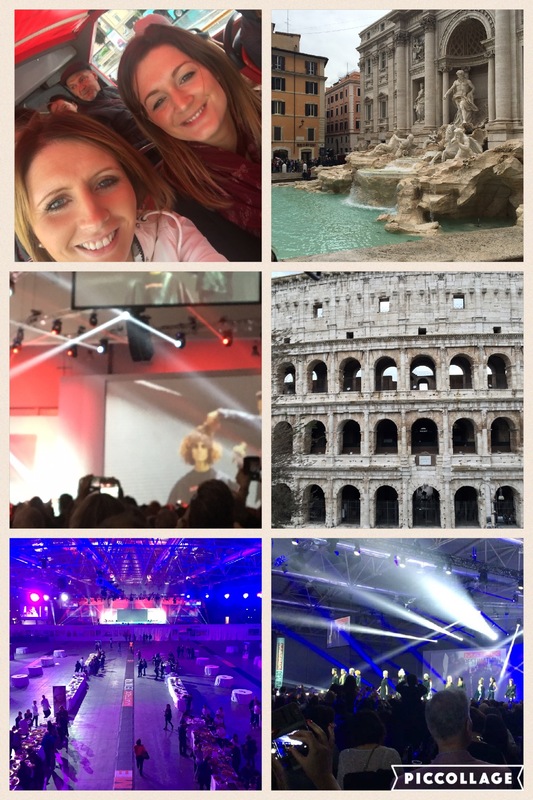 We learnt lots of new “hair hacks”, met some great people and experienced the beautiful sites of Rome!